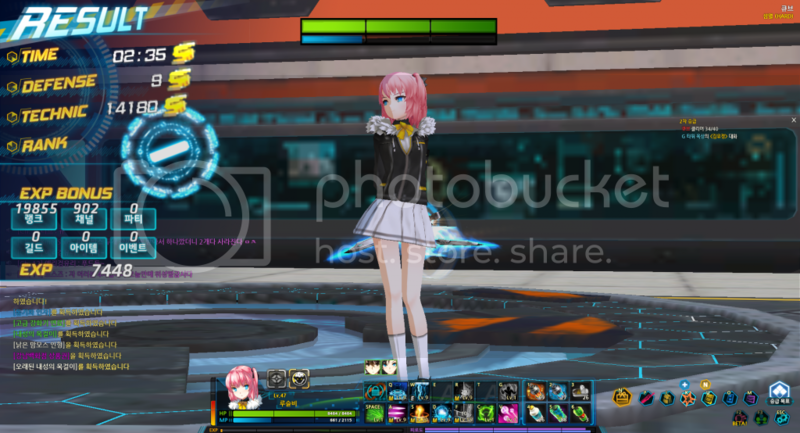 This OP Raven back in KR Elsword iirc. Oh. He's that pro-Blade Master. HE DID IT BEFORE ME? And why didnt he transform to his dragon form???? Oh my God... his Yuri is... godlike.